The checkpoint will be set up during the late evening hours of Saturday. Cherry Hill Police will be conducting a motor vehicle sobriety checkpoint this upcoming weekend. The checkpoint will be conducted in the township during the late evening hours of Saturday, July 21. The police department conducts checkpoints throughout the year. The checkpoints are designed to make roadways safer by deterring and apprehending intoxicated drivers. High-visibility enforcement and media attention have made checkpoints an effective tool in removing impaired drivers from the roadways. According to data from the National Highway Traffic Safety Administration, 10,497 people were killed in 9,477 alcohol-related crashes across the United States in 2016. Of the 607 traffic fatalities in New Jersey in 2016, 137 were killed as a result of alcohol involvement. That number represents 22 percent of the state’s traffic fatalities reported that year, and increase of almost 27% over the previous year. · If you plan to drink, designate a driver, someone who will not drink alcohol, before going out. · Take mass transit, a taxi or ask a sober friend to drive you home. · Spend the night where the activity is held. 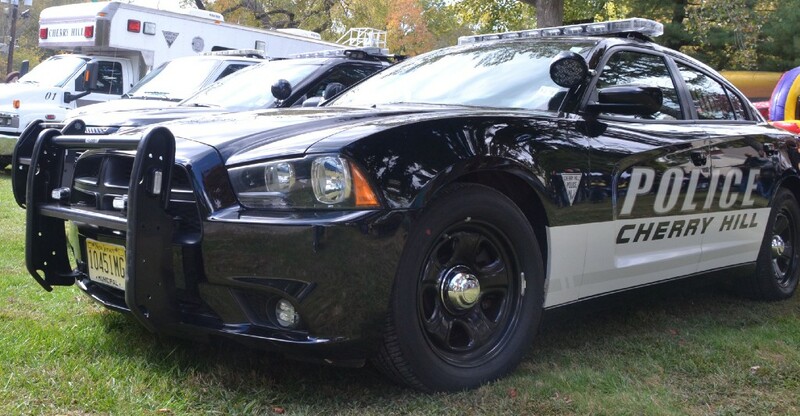 · Report impaired drivers to law enforcement. In New Jersey, drivers may dial #77 to report a drunk or aggressive driver. · Always buckle up, every ride, regardless of your seating position in the vehicle. It’s your best defense against an impaired driver. · If you’re intoxicated and traveling on foot, the safest way to get home is to take a cab or have a sober friend or family member drive you to your doorstep.